As the seasons change, so do our produce offerings. Sure, we could bum ourselves out mourning the loss of summer fruits and veggies, but fall is packed with an abundance of delicious superfoods worth celebrating. 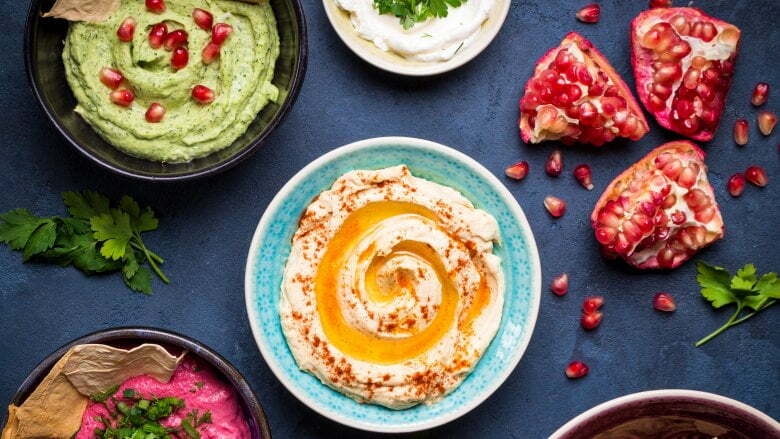 As a dietitian and health coach, I help people work these foods into their diets so they can enjoy a wide range of flavors and reap the health benefits. Here are some fall superfoods you’ll want to put on your menu, plus some easy ideas for upgrading your eats this season. This winter squash boasts a wide range of health benefits, such as antioxidants vitamins A and C, which are key to supporting a healthy immune system this time of year. 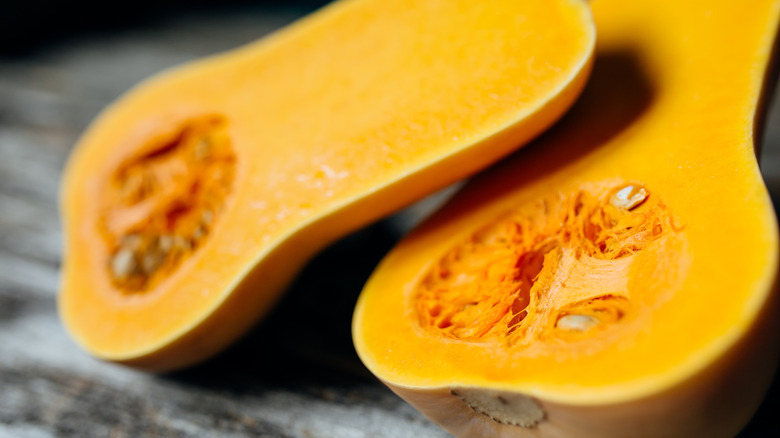 The beta-carotene that gives butternut squash that beautiful orange color is a powerful antioxidant. It’s also an awesome source of fiber. A one-cup serving of cooked butternut squash cubes provides about six grams — about 20 percent of your daily needs. You can enjoy butternut squash pureed, steamed, and roasted. I love to toss cubed butternut squash with coconut or olive oil and bake at 400 degrees Fahrenheit for 30-45 minutes. Enjoy it as a side dish with meat or fish and other vegetables or toss it in a salad with roasted brussels sprouts, pecans, and a touch of blue cheese. Spiralized butternut squash is a fall-friendly twist on zoodles when those out-of season zucchini in the supermarket get sad. Shocker, I know. Basic, perhaps, but pumpkin earns its place on the fall superfood lineup for good reasons. It’s packed with potassium, antioxidants vitamins A and C, and betacarotene. It’s also a great way to add a creamy texture and filling fiber for minimal calories. A half-cup serving provides about three grams of fiber for only 40 calories. Use pumpkin in sweet and savory dishes. I love it in cooked oatmeal, stirred into yogurt, or blended into smoothies, and it’s delicious in soups and chili. I’ve even added it to mac and cheese. 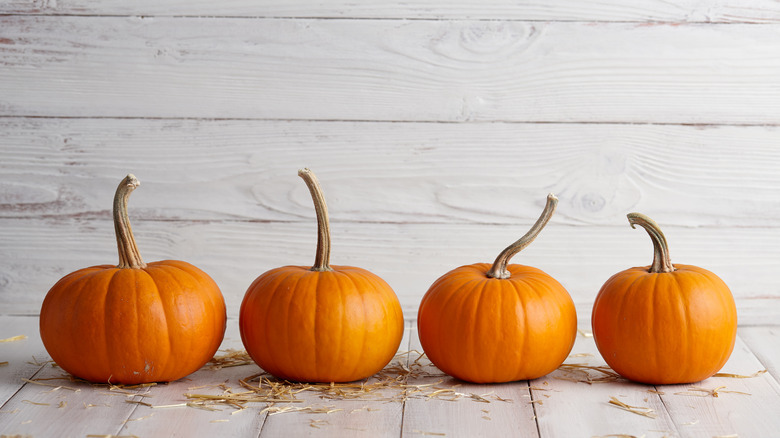 Another of my favorite healthy hacks involving pumpkin is perfect for fall baking: mix two cups (or one 15-ounce can) of pumpkin puree with a box of brownie mix and bake according to package directions. The result? Delicious, fudgy brownies with such a rich taste, you’d never know they actually have some healthy stuff in there! While this root vegetable is delicious any time of year, it’s an especially great complement to other fall flavors. 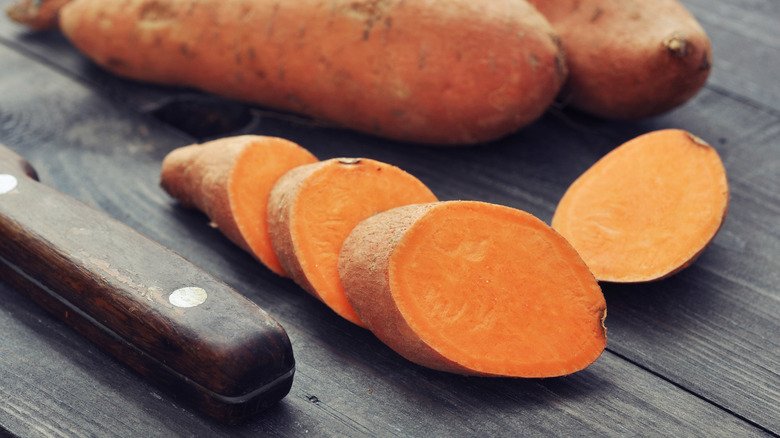 Aside from being packed with vitamin A and beta-carotene, sweet potatoes are also really high in potassium, a mineral that supports healthy muscle and nerve function. Complex carbs in sweet potatoes and other starchy veggies support efficient production of serotonin, a brain-regulating neurotransmitter that takes a hit in the fall and winter, when we have less sunlight. Enjoy sweet potatoes baked, steamed, or mashed. For a quick and easy snack, or even breakfast, steam a sweet potato in the microwave and then split it open and eat with peanut or almond butter. Roasted sweet potatoes also pair deliciously with eggs. If you’re feeling adventurous, try sweet potato nachos. Simply slice your potato into thin rounds and toss with oil and spices. Bake at 400 degrees Fahrenheit until crispy, then top with your favorite nacho toppings and finish off under the broiler for a few minutes, if needed. Cruciferous vegetables like broccoli, brussels sprouts, cabbage, and kale (part of the Brassica family) are nutrition powerhouses. Research has shown that certain compounds in these vegetables like phytochemicals, polyphenols, glucosinolates, and antioxidants (vitamin C, E, and carotenoids, to name a few) may help fight cancer. 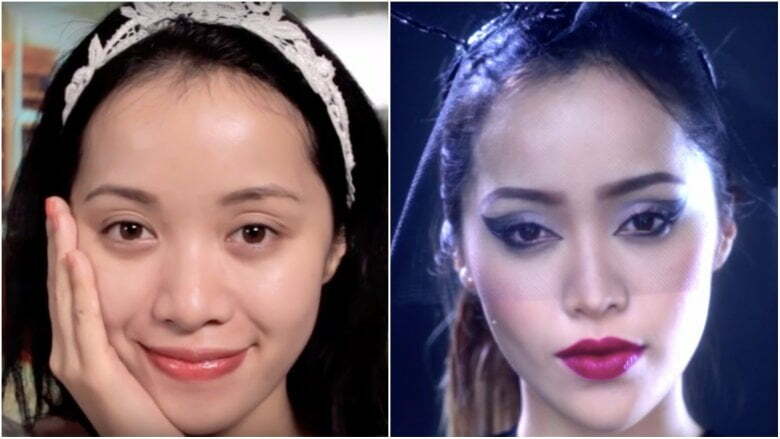 While some is great, keep in mind that too much of a good thing is also possible. To avoid overthinking grams and ounces, aim for about one serving per day from this vegetable family. 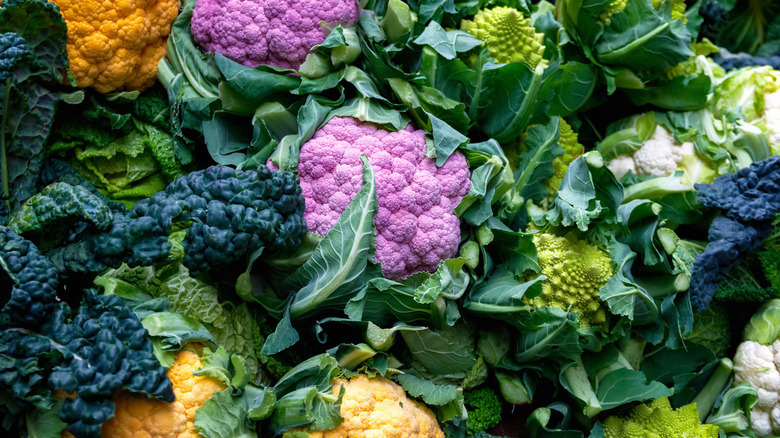 Cauliflower comes in a rainbow of colors, so have fun trying them all. Enjoy raw, steamed, or roasted. While you could stick to olive oil and sea salt, try mixing up the spices and seasonings. Cauliflower rice is another great way to incorporate this superfood into your diet. Enjoy it as a sub for rice or toss is into salads, soups, and chilis. Frozen cauliflower is also delicious in smoothies. Sounds weird, but it actually lends a creamy, satisfying texture without that funky cauliflower taste. My great-grandma, who lived to be almost 95, was a big believer in cranberry juice to keep urinary tract infections away. Turns out there’s actually some science to back this up. 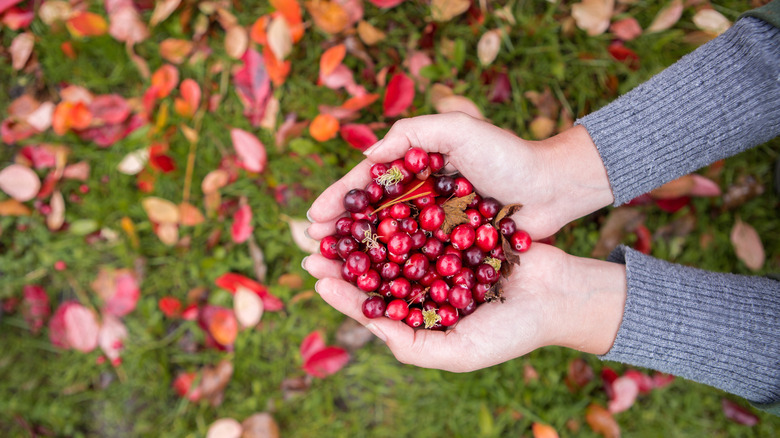 Cranberries, which are packed with powerful antioxidants, are also a great source of vitamin C and fiber. One 45-calorie cup provides about 20 percent of your vitamin C need and almost four grams of fiber to fill you up. Cranberries are delicious cooked into oatmeal or baked into fall treats like breads and even cookies. You can also easily make your own cranberry sauce to use in place of jelly in your almond butter sandwich (or sweet potato toast) or as a topping for yogurt, pancakes, you name it. Cover cranberries in a saucepan with water and bring them to a boil. Then lower the heat and simmer on low until they’ve cooked down and sweeten with honey to taste. For a change of pace, try cranberries in savory dishes with roasted root vegetables and flavors like pork and poultry. Just keep it real with dried cranberries — use them as a garnish. Aside from being very calorie dense (and that suggested quarter-cup serving feels minuscule), many varieties also contain added sugar. Another member of the Brassica family, broccoli is a great source of fiber, vitamin A, and vitamin C — a one-cup serving provides almost 100 percent of your daily needs. It also contains some plant-based calcium, which makes it a great choice to help you meet your needs on a dairy-free diet. 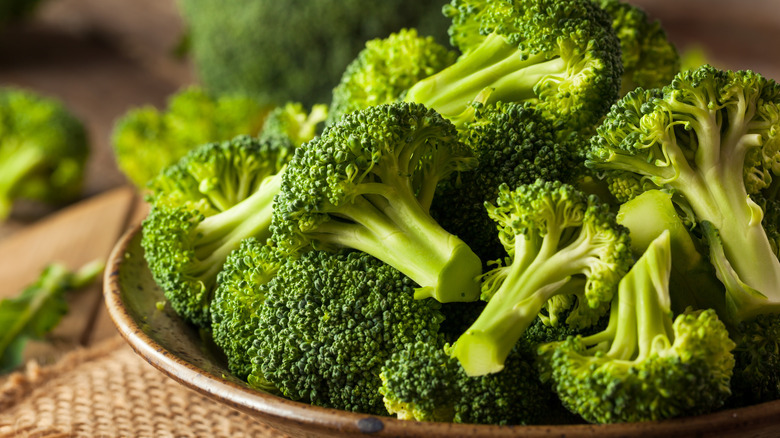 Steaming broccoli is really easy, but you can also sauté or stir-fry it with other veggies. Another delicious way to enjoy broccoli is roasting it until it’s crispy, which makes it a treat. Roasted broccoli with olive oil and lemon is the perfect addition to fish and pasta dishes or, for a change of pace, try it roasted with sesame oil. This fall food cliché is anything but basic. Loaded with powerful health-promoting compounds like the other Brassica veggies, it’s also a great source of fiber (one 75-calorie cup has over three grams!) as well as vitamins A, C, and K and key minerals like potassium. 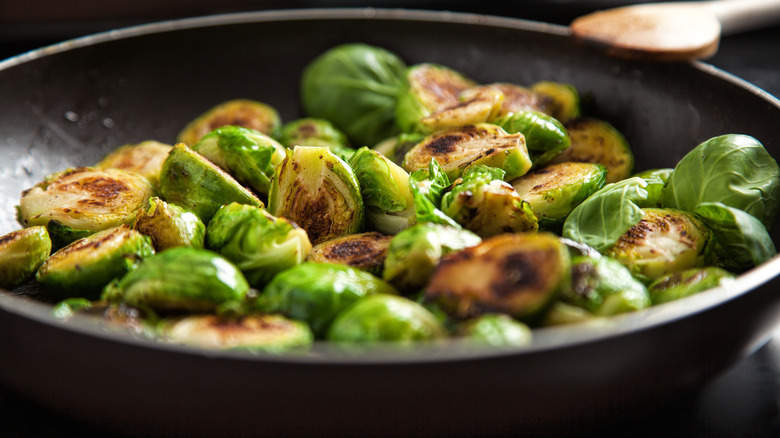 If you’re new to brussels sprouts, the best gateway method is to cut them into quarters, toss with olive oil and sea salt, and roast them until they’re crispy. I love to serve them this way with poached eggs and roasted sweet potato or squash. Another delicious way to enjoy brussels sprouts is shredded and sautéed with shallots. Enjoy this as a side for meat or fish or mix with whole grain pasta and some shredded parmesan cheese. A dash of truffle salt or a drizzle of balsamic glaze is a nice addition if you’re feeling fancy. This classic fall fruit does your body lots of favors. Apples are a fantastic source of fiber and can help you stay full for longer. That crisp texture and refreshing flavor are perfect for snacks or for adding a satisfying crunch to salads. 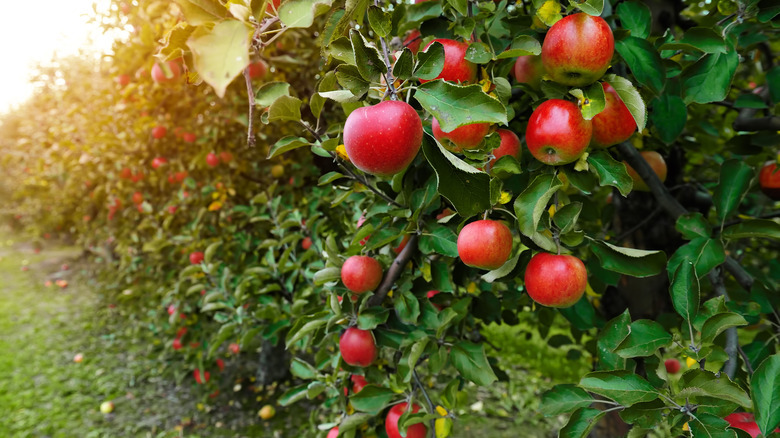 One medium apple contains about 95 calories, but boasts over four grams of fiber. Leave the skins on — that’s where lots of the good stuff is. Rather than just one type, take advantage of the abundance of varieties in season and try them out to see what your favorites are. Enjoy apple slices with cheese or nut butter as a filling snack or mini meal. For a DIY apple pie-inspired snack that’s ready in less than five minutes, chop an apple, toss it with cinnamon and pumpkin pie spice, and microwave until soft. On the other hand, one apple favorite to go slow with is cider. You’re getting all the sugar in the fruit without the beneficial fiber to buffer the breakdown, so it hits your bloodstream similarly to a soda. Stick to four ounces. 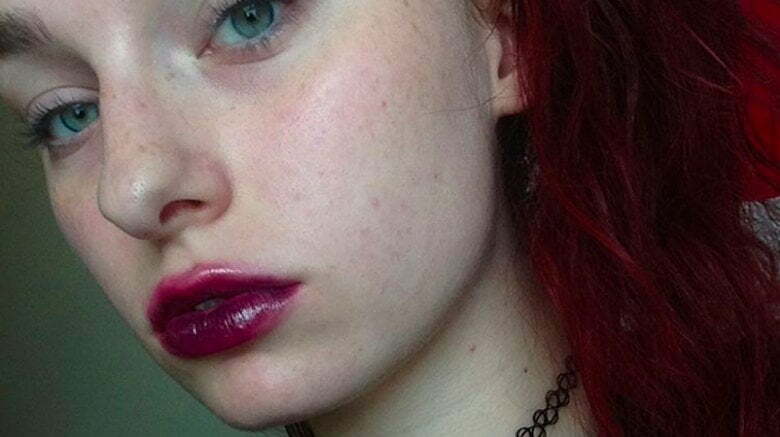 Sound like nothing? To make it more of an experience, simmer a pot of mulled cider (spiked or not) for your crew and serve it in your prettiest tiny mugs with a cinnamon stick. 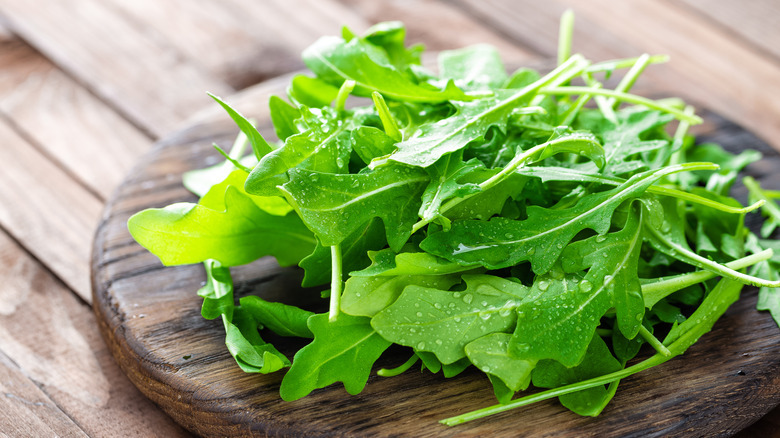 Arugula is one of my favorite leafy greens. This one also happens to be a member of the Brassica family. A bit hardier than spinach and mesclun greens, it’s still more delicate than kale, which makes it super-versatile for use in salads and sandwiches as well as cooked dishes. 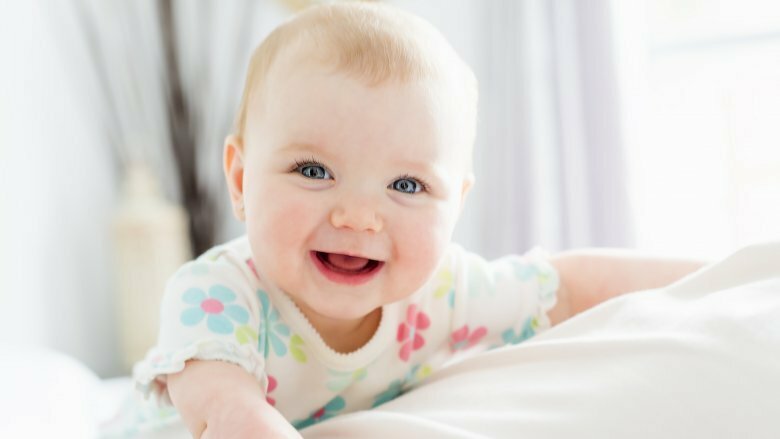 It’s also packed with key nutrients like vitamins A and K, as well as folate. Folate is your friend in the darker months of the year when we’re more susceptible to Seasonal Affective Disorder, as folate helps support healthy levels of dopamine, a brain chemical that’s involved in feelings of pleasure and reward — key for keeping your mood on an even keel in the darker months. One of my favorite ways to enjoy arugula is as the base for a salad full of fall flavors like roasted squash and brussels sprouts. You could also tuck it into an omelet or use it in place of iceberg or romaine lettuce in a sandwich. 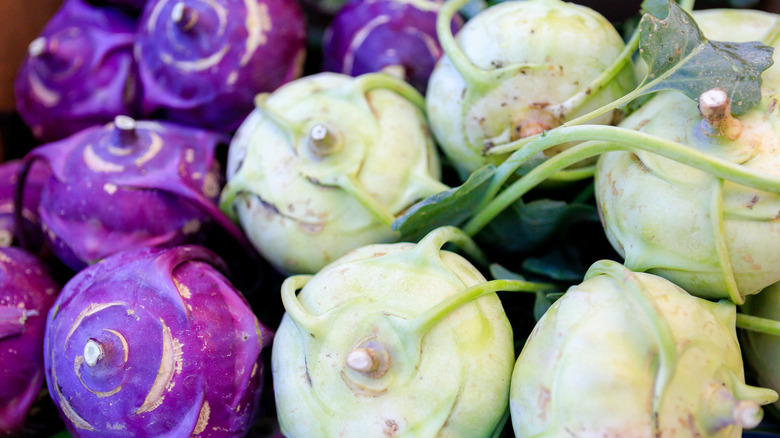 Kohlrabi is one of those vegetables where you pick it up and think, “Um, what am I supposed to do with this thing?” I’ll admit, it looks pretty gnarly, but it’s actually quite versatile and packed with nutrients. Also a member of the Brassica family, it’s a nutrition powerhouse to put on your must-try list. Think of it as a hardier version of cabbage, but with a mild taste. One cup of kohlrabi only contains about 35 calories, but it’s loaded with fiber — about four grams per cup. It also boasts almost an entire day’s worth of vitamin C and almost 20 percent of your potassium needs. It contains those powerful carotenes too, which have been noted for their antioxidant effect. Try trimming and chopping your kohlrabi and then roasting it with some olive oil and sea salt. It’s also great shredded and added to a salad with shredded kale and beets. You can eat the leaves too, same as you would kale or spinach. I often recommend beets to my clients who are training for a race or working on an athletic goal. The betalain in beets, aside from giving them that gorgeous dark red color, is helpful for reducing muscle soreness. The nitrates in beets have also been touted for their anti-inflammatory effect. 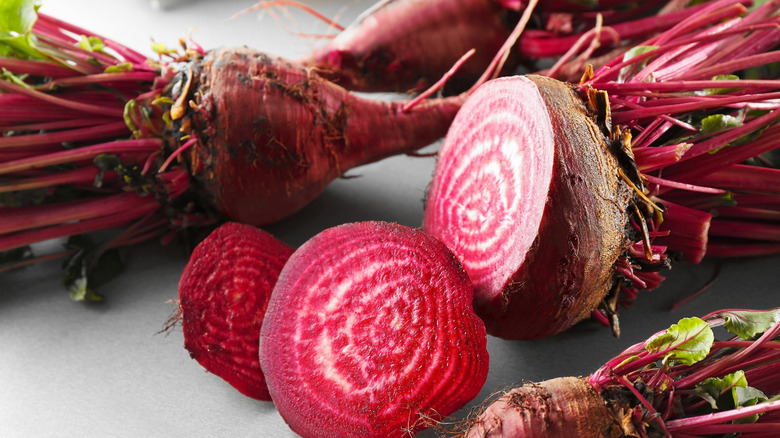 Raw beets may not be the most palatable thing, so try them steamed or roasted. If you really want to go for the raw stuff, try them spiralized or shredded. 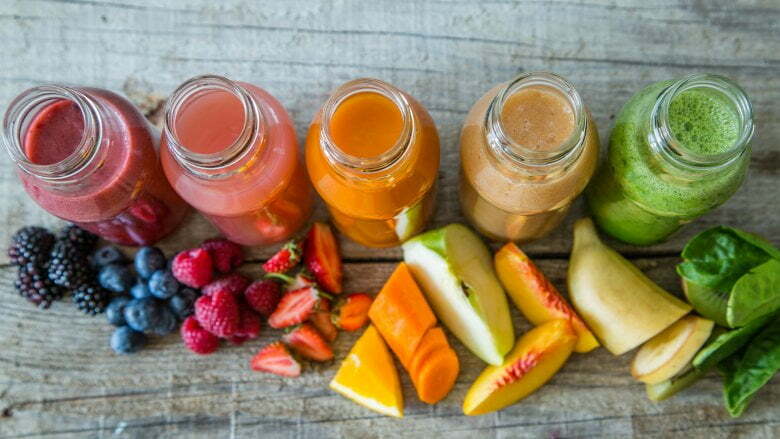 Beets also add an earthy note to juices. I especially love cooked beets tossed into an arugula or kale salad with avocado or goat cheese. For a healthier twist on red velvet or dark chocolate cupcakes, you can also purée cooked beets to add to the batter or add a touch of beet juice or beet root powder to lend a rich color and extra nutrients. Pomegranates are another fall food to get your hands on this season. They’ve been noted for their anti-inflammatory and anti-cancer effects, and their antioxidant activity has been shown to be on the same level as red wine and green tea — pretty impressive. They’re also super-nutritious. 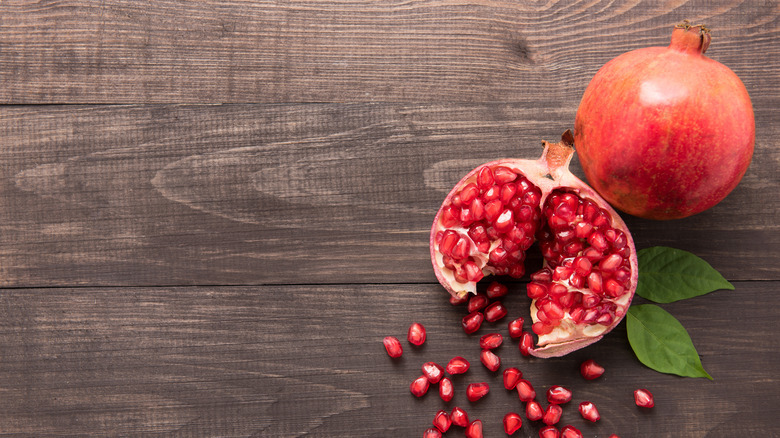 One cup of pomegranate seeds contains about 70 calories and provides almost four grams of fiber, plus some vitamin C.
Pomegranate seeds are a delicious topping for yogurt, chia pudding, and oatmeal. You can also toss them into salads, grain dishes, or even into a cocktail (which you’re enjoying in moderation, of course). A sprinkle of pomegranate seeds also makes your avocado toast look great in photos, just saying. As far as pom juice goes, though, stick to a half-cup serving to avoid going overboard. One delicious way to enjoy it is to use a splash of pomegranate juice instead of OJ in a mimosa. It’s the perfect cocktail for Friendsgiving or a holiday gathering.